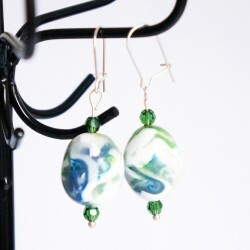 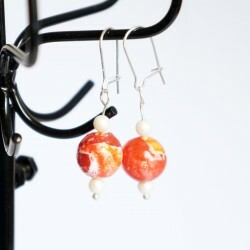 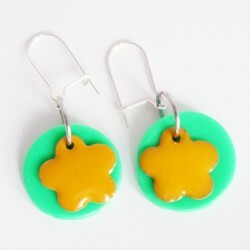 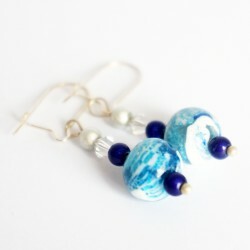 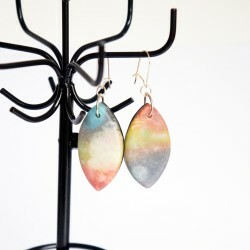 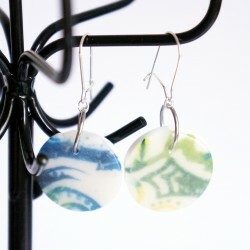 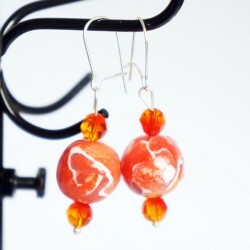 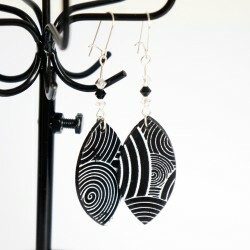 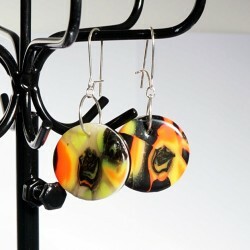 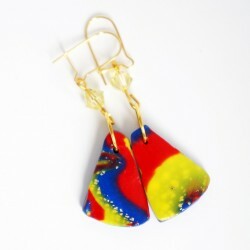 If you love handcrafted and unique costume jewellery, come and take a look at our range of polymer clay earrings. 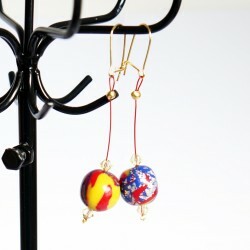 As one-off items, the main beads have been handmade in our dedicated workshop. 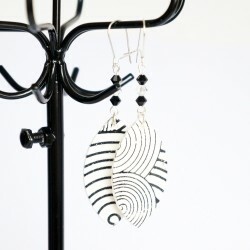 Therefore, each creation is completely unique.